Full Champagne Glasses, Antique Keys And Blank White Card. Luxury.. Stock Photo, Picture And Royalty Free Image. Image 54942281. 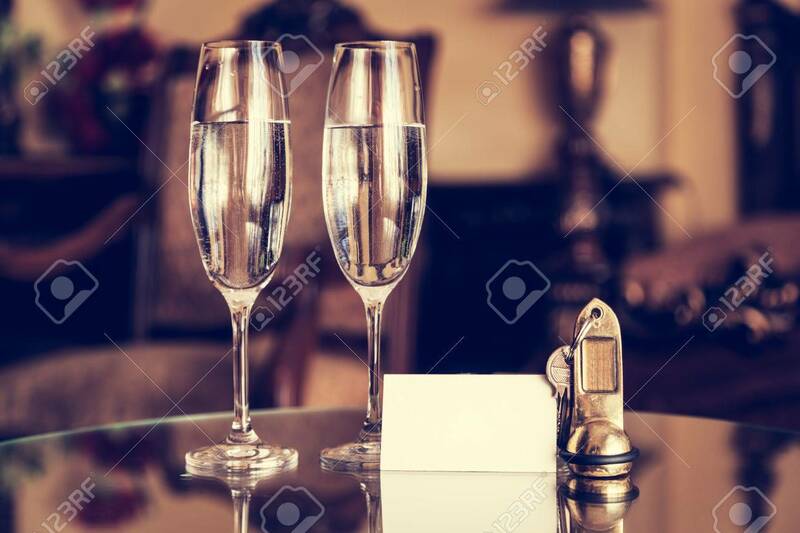 Stock Photo - Full champagne glasses, antique keys and blank white card. Luxury hotel apartment, room service concept. Vintage, retro. Full champagne glasses, antique keys and blank white card. Luxury hotel apartment, room service concept. Vintage, retro.